WordPress is currently the most popular Blogging Platform and has evolved, over the years, to become a trusted Content Management System (CMS). Today WordPress CMS powers 26.7% of all the Websites in the world and is by far the most used CMS with a 59.4% Market Share. 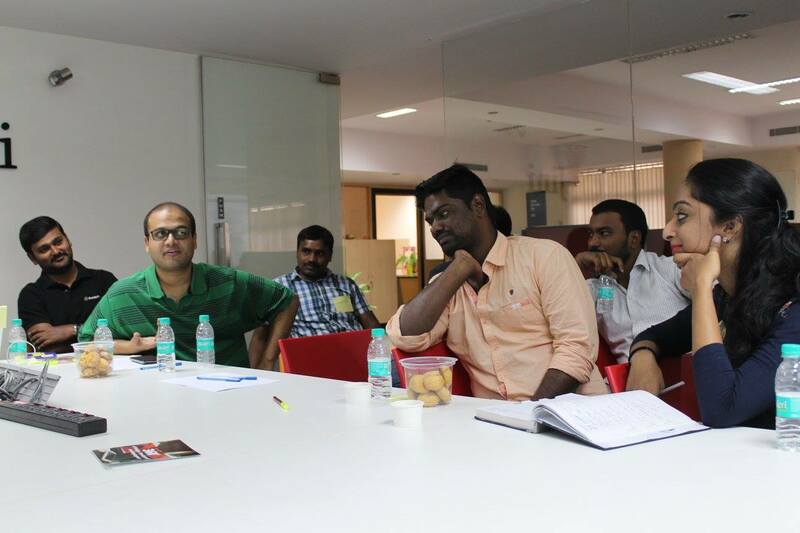 And that is exactly why we decided to have a discussion about WordPress for bloggers at the Bengaluru WordPress Meetup – January 2017. 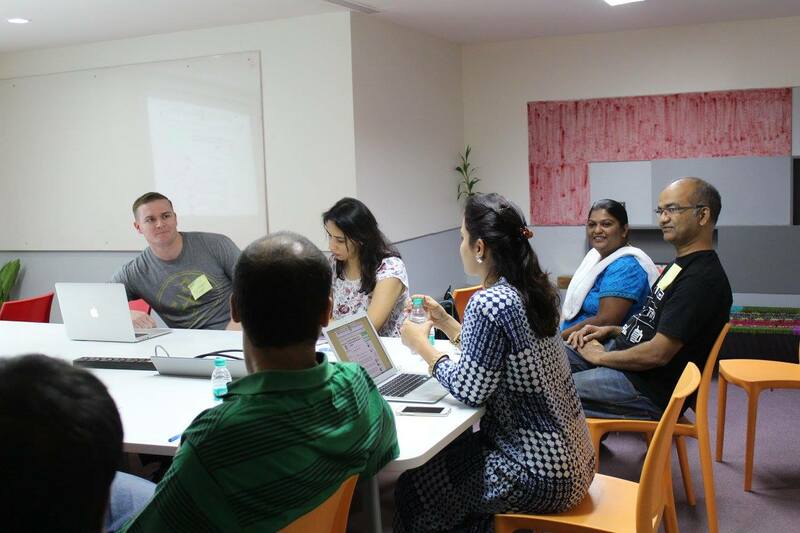 When developers and bloggers meetup, with one thing in common – love for WordPress, a formal meetup can turn into a fun and interesting conversation in minutes. And that is exactly what happened here! The beauty of WordPress is that there is a plugin for all your needs. All you have to do is spend time on finding the right one. When you start a blog or even when you’ve been blogging for awhile, there are a sea of options for making your blog do things. They’re lightweight – meaning they don’t take up lots of resources on your servers and slow down your website. Keep in mind, adding too many plugins may slow your page down, so choose wisely. They “play nice” with other plugins…sothey’re less likely to cause a conflict and mess things up on your blog. 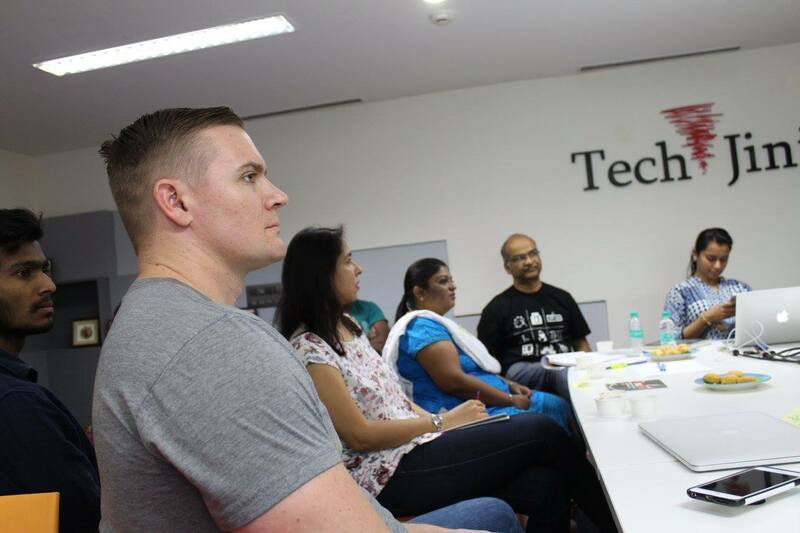 Every blogger is interested in wanting to do different things with their blogs and when there are devs in the house to give you suggestions, all you need is a pen and a paper. While WordPress is really easy to use, there are some common WordPress errors that can make you panic. The good thing is that the WordPress error you are seeing on your site is most likely been reported and resolved by someone before you. Which means that you will most likely get solutions to any of your problems related to WordPress. Even if you do run into problems when you’re setting up the WordPress platform, don’t worry. WordPress has a very strong and tight-knit community ready to help you out. All you have to do is run a simple search to find answers to all of your questions. 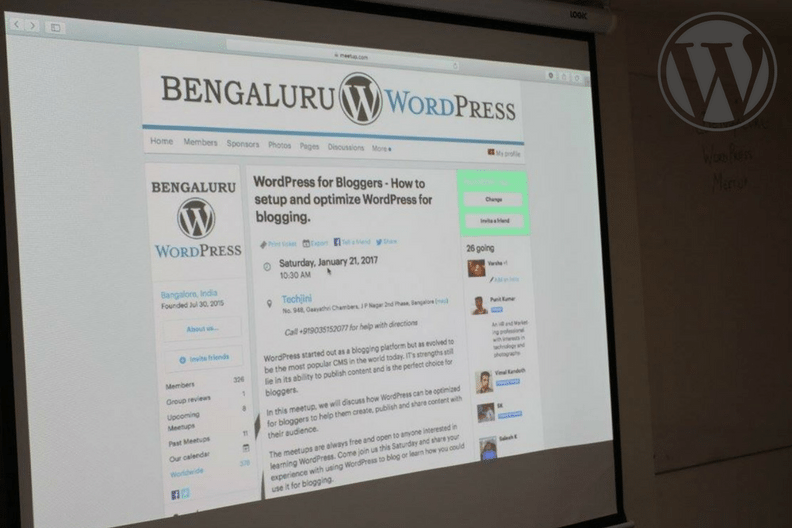 We had a couple of bloggers at the Bengaluru WordPress Meetup – January 2017. Some writing for themselves and some professional bloggers. Interestingly everyone else had a thing or two to say about how they have wanted to write and were looking for motivation. Many bloggers start blogging with lots of enthusiasm. They even plan lots of things and follow the rules but there are chances that they might fail to achieve goals or stay at it. So here’s a post by Mike Dang, On WordPress.com thats got responses from 7 bloggers from the WordPress community. They were to tell them ‘what inspires them to blog’. This might definitely help a dev who is an inner blogger. Take a look here! Every image that you add to a page has to be downloaded by visitors from your server to their computer. This increases page loading times, which can frustrate visitors and have an adverse effect on search engine rankings. This is one the most common problems faced by a blogger. 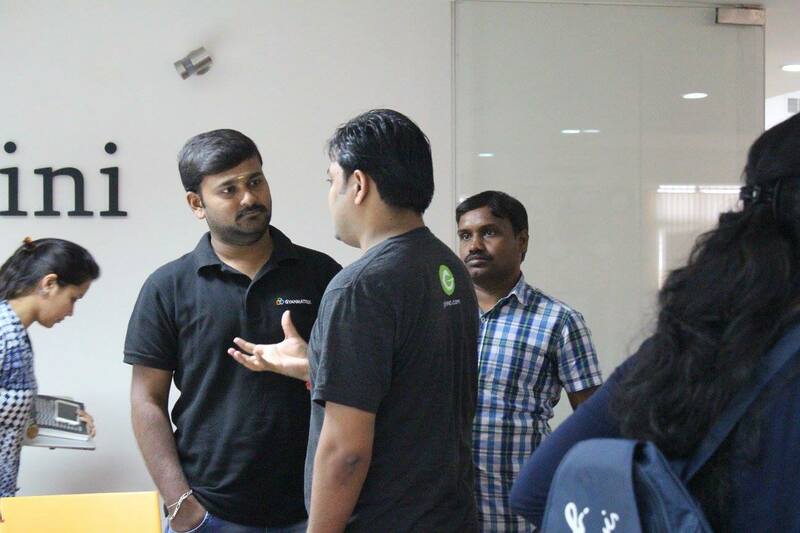 But fortunately, there were a lot of solutions from devs at the Bengaluru WordPress Meetup – January 2017. Here’s an article to tell you some of the best practices to optimize images for your blogging website! 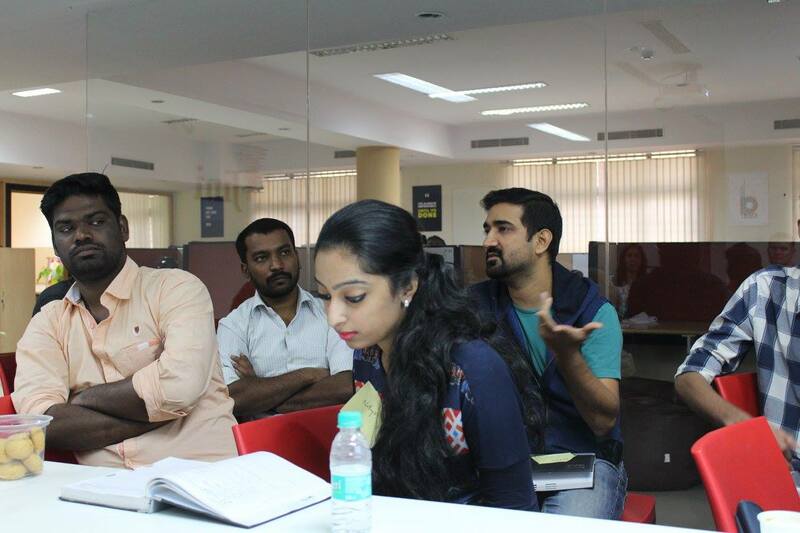 We spoke about how to fix issues. But before trying to fix any WordPress error, make sure that you have a complete WordPress backup. Every experienced website owner knows this. Unfortunately, many new WordPress users do not take backing up as seriously as they should. This is sometimes due to the assumption that everything will be ok. Others have looked into backing up their files and decided it was either too time-consuming or too costly. In reality, if something with your website goes wrong, you could lose everything. There are a number of WordPress backup plugins that will back up a zipped version of your website to your server. There is no real benefit to doing this if your hosting company offers daily backups as the backup file will be stored on your main hosting package. For many more fun topics and interesting conversations, you need to witness it yourself. So come join us. 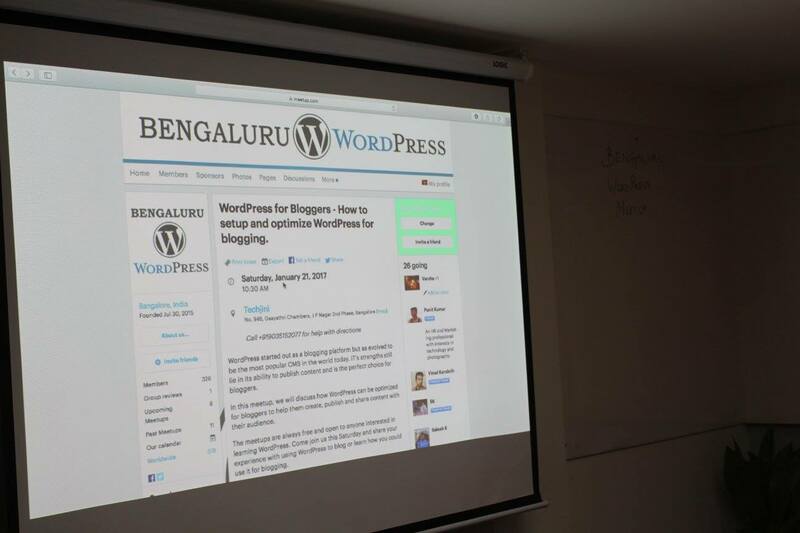 Bengaluru WordPress Community organizes meetups on the 3rd Saturday of every month. These are free and open to anyone who wants to learn about WordPress or just use it for their business. Come join us to explore the vast world of WordPress. You can join our WordPress community on slack by requesting an invite here! 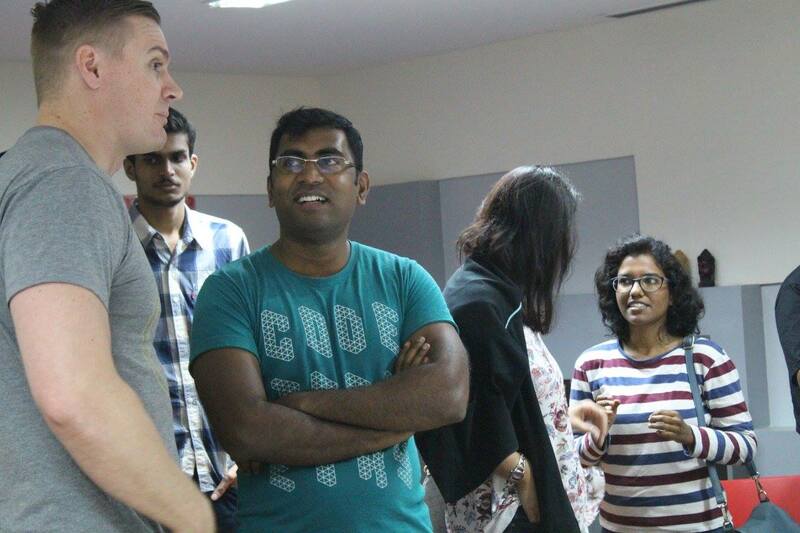 Read about all the events we have attended and also catch the latest updates on our Meetup Page!